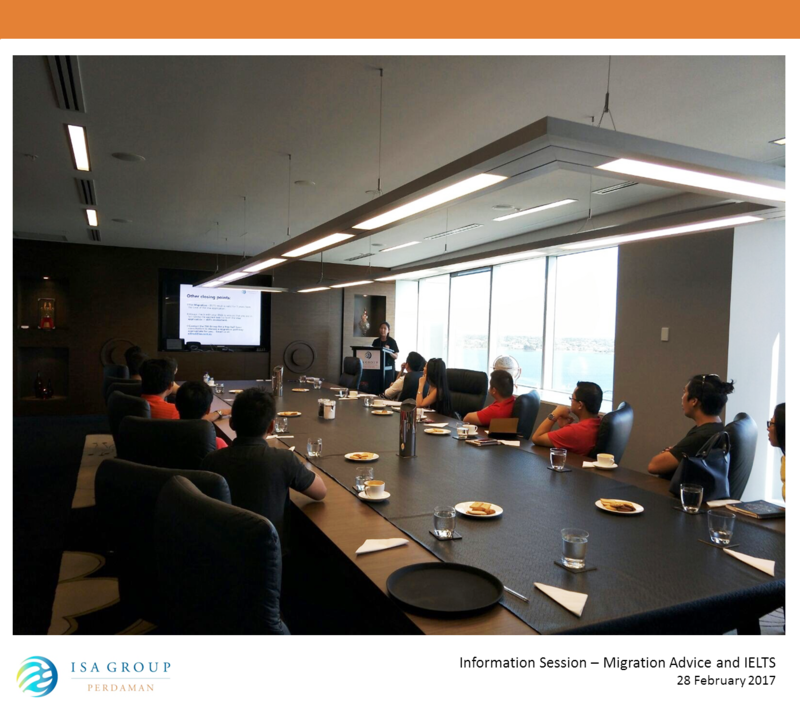 Perdaman Global Services is proud to have hosted our very first information session for 2017. 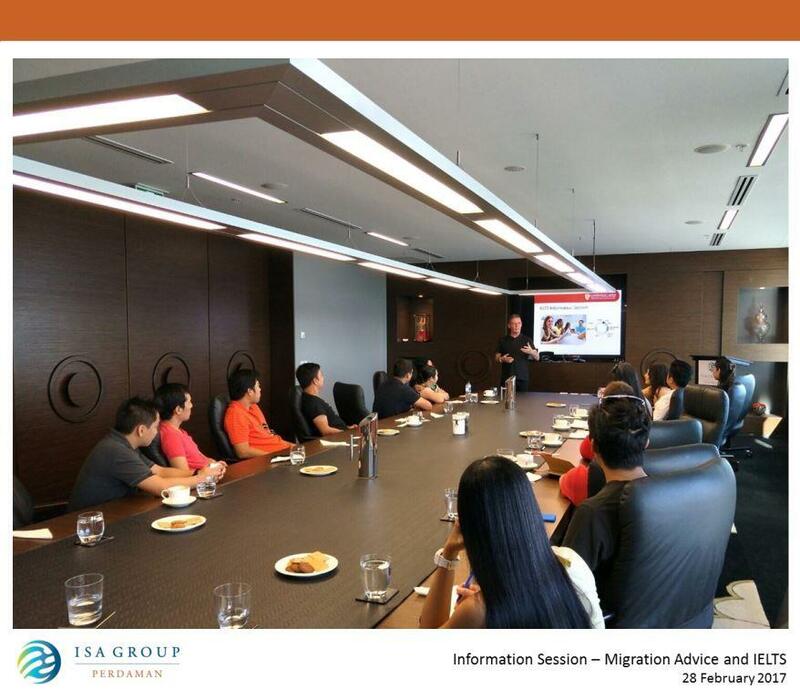 Held at our Perth office, Perdaman Global Services collaborated with Language Links Education & Training College to deliver a presentation on the English Language requirement for Australian Migration. 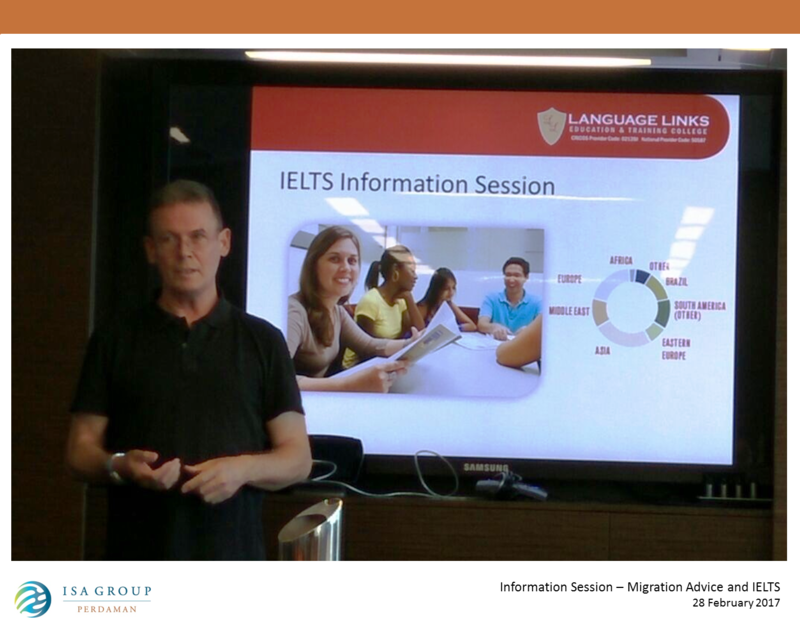 The presentation highlighted the English language requirements under each different visa subclass and attendees received coaching tips and advice on each component of the IELTS test. Are you struggling to achieve the required English score for your visa application? Is your IELTS result holding you back from progressing to PR? If you would like to attend our next round of IELTS tips and advice session, contact the Perdaman Global Services to submit your expressions of interest. We look forward to seeing you at our future events!